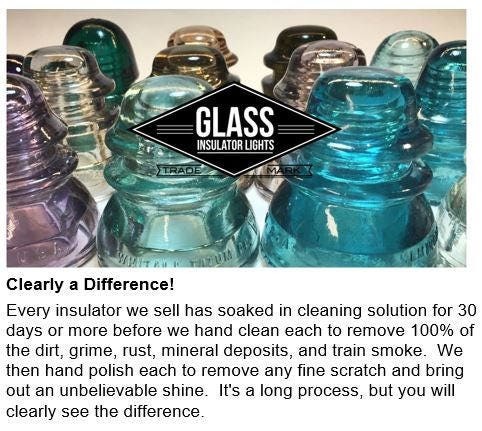 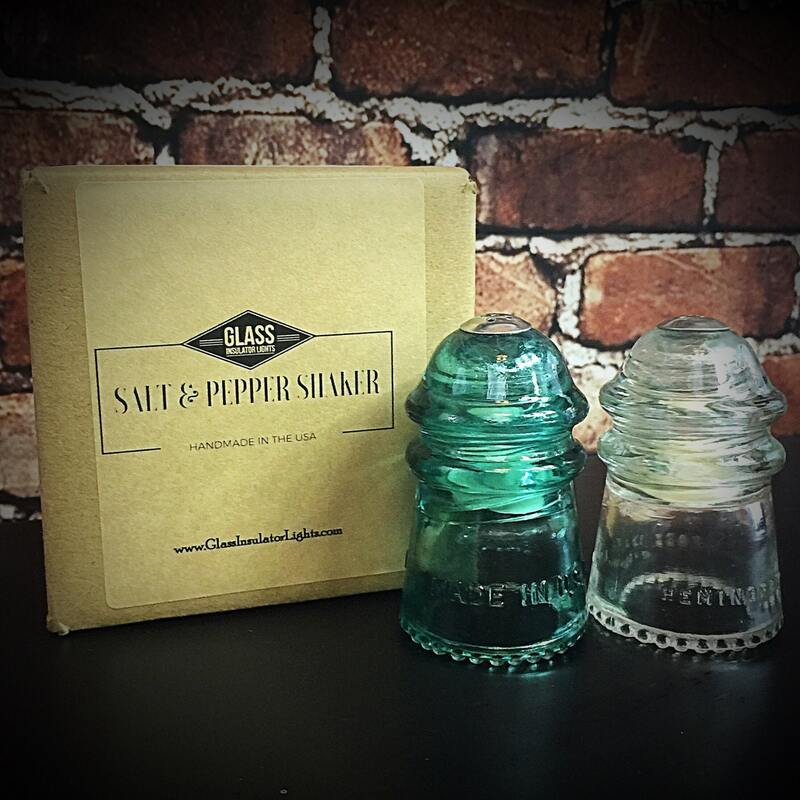 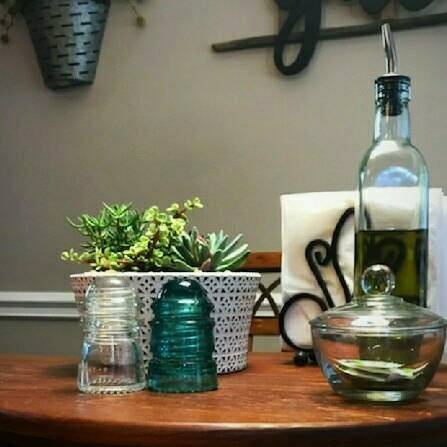 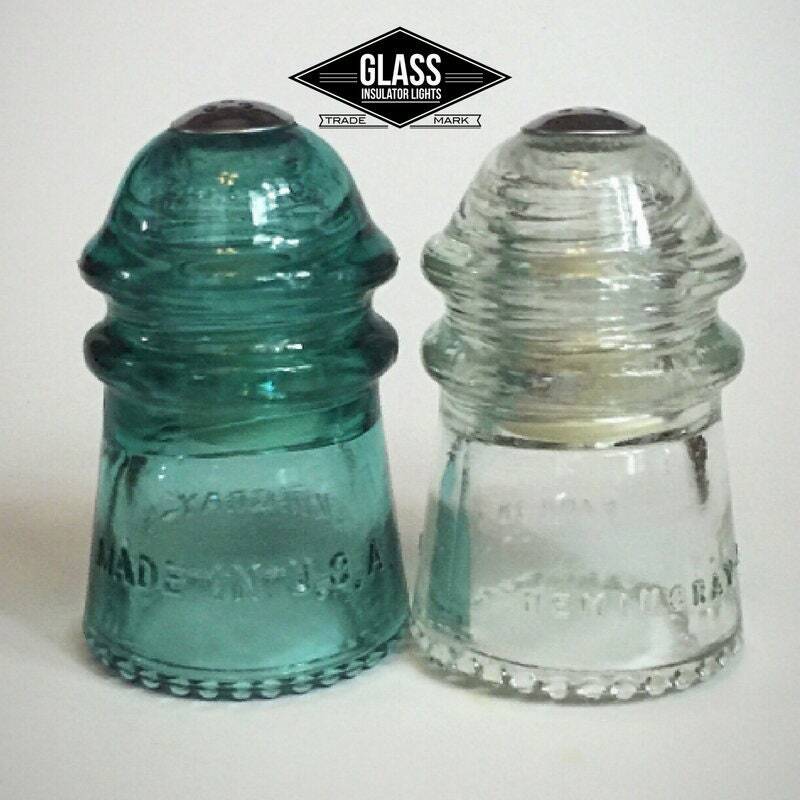 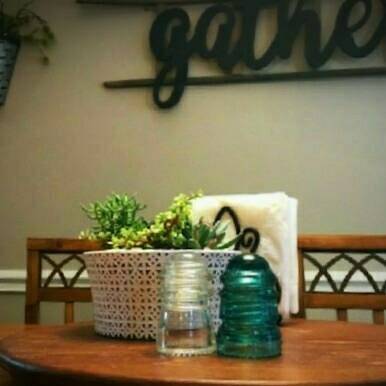 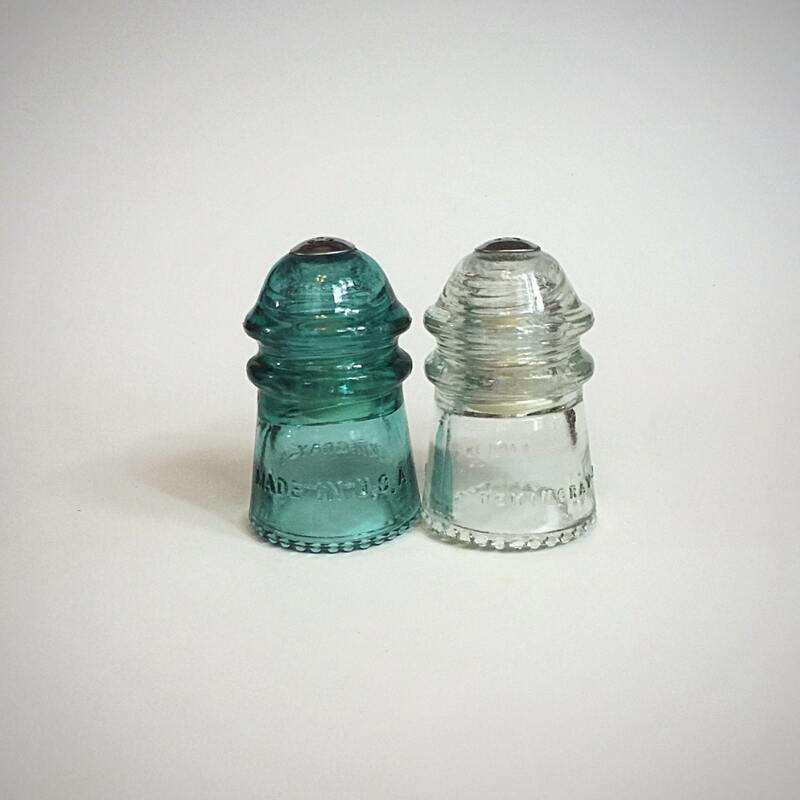 Our Upcycled Glass Insulator Salt & Pepper Shakers make a great conversational piece at your kitchen table, patio bar-b-q or on your bar. 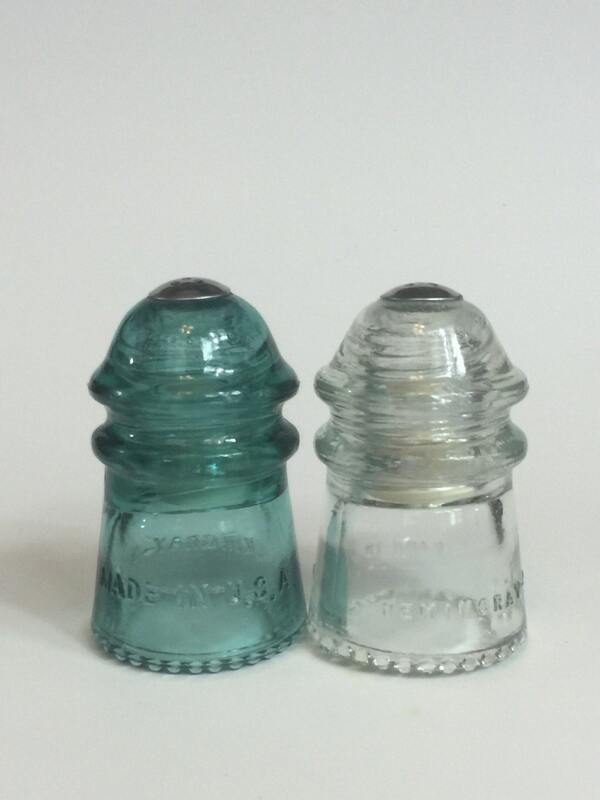 • Shaker Plugs: Rubber / Easily removed for refilling. 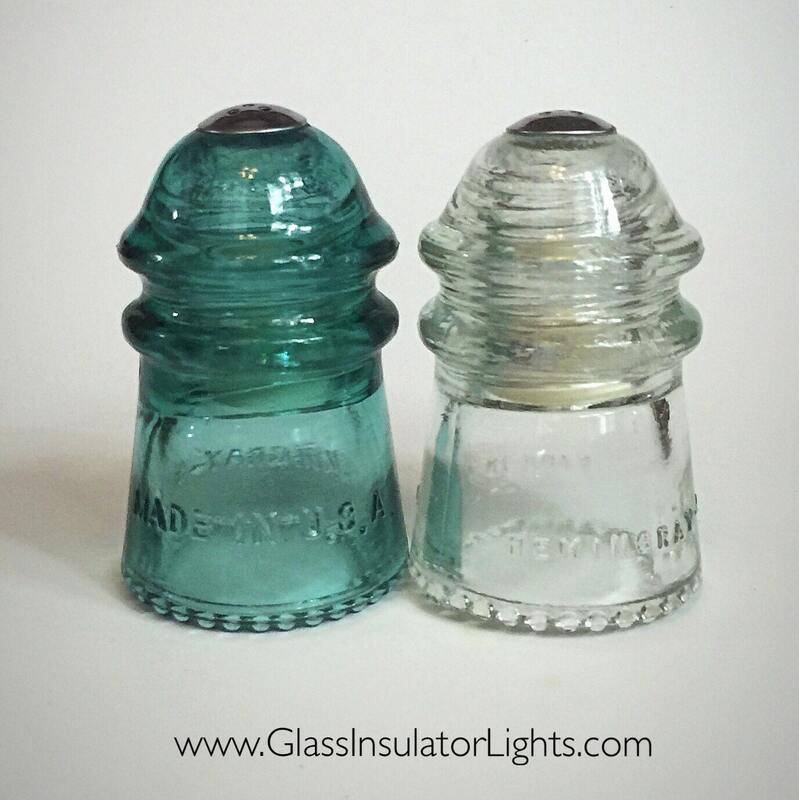 These insulators are guaranteed authentic. 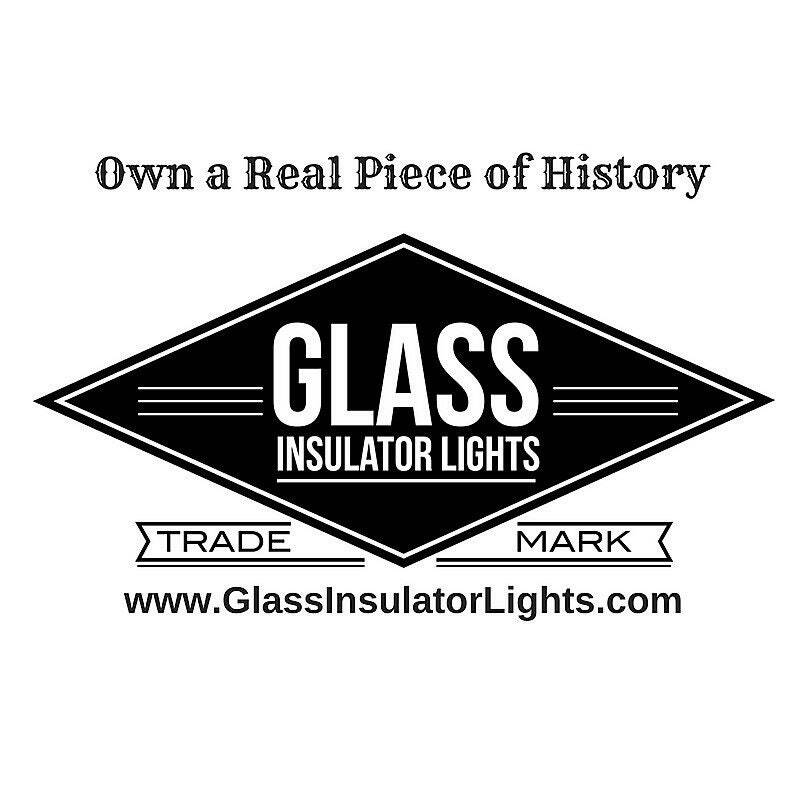 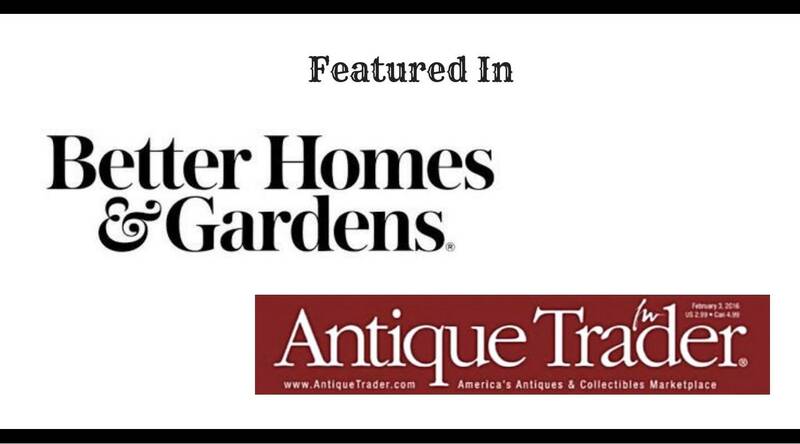 Own a real piece of history with beautiful Lighting & Housewares handcrafted from vintage railroad telegraph Insulators.